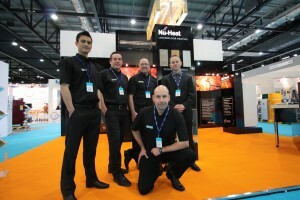 This year’s Ecobuild exhibition proved a great platform to launch LoPro10™, Nu-Heat’s new low profile floor construction, as well as to showcase our underfloor heating, heat pump and solar thermal product offering. “We were able to meet with a wide range of customers and key decision makers within the industry about realistic and achievable energy efficient options, as well as discuss with them our new partnership with Easy MCS”, says Sales Manager, Christian Oram. 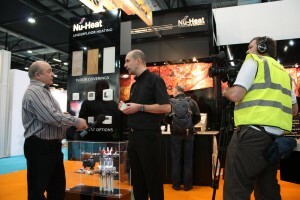 With over 1,500 exhibitors and a number of seminars and live demonstrations to take advantage of, both halls were full of activity and visitors interested in eco-friendly and sustainable products and installations. On their own stand, Easy MCS also had plenty of interest from installers about our recent partnership, with many of them heading to Nu-Heat’s stand to sign up to an exclusive introductory discount off Nu-Heat purchases to cover the cost of their training and MCS Accreditation. 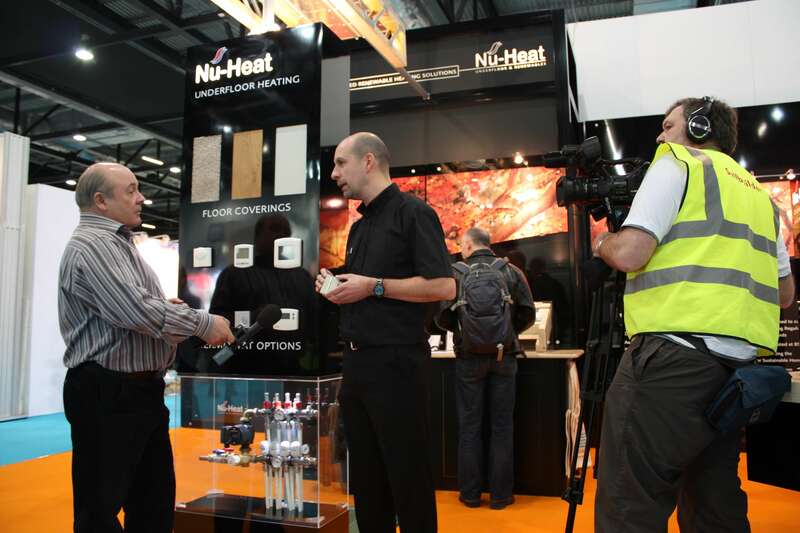 Nu-Heat Field Sales Manager, Caspar Speakman, was interviewed for Selfbuilder TV, talking about the company’s 20thanniversary and underfloor heating product. The programme will be shown tonight on Sky, channel 231.